Helen Bramow, MA, MHt, BCH, C.NLP, is a Board Certified Hypnotist, transpersonal, Master Hypnotherapist, trained by Atlantic University (AU). She holds a MA in Transpersonal Studies, with a Specialization in Applied Spirituality from AU. She is the Managing Member at Health For Life, LLC and her practice specializes in gentle, comfortable hypnosis using Mind/Body remedies. Mind/Body remedies specifically include using hypnosis, healing and natural heath remedies, and working with the body, mind and spirit. Stress Management using gentle, short, meditations on CD. Remedies also include a special focus on: Weight Loss, HypnoBand Weight Loss Program® and the Virtual Gastric Band, Smoking Cessation, Stress Management and Hypnosis for Fertility, HypnoBirthing® and hypnosis for hot flashes, and some others. 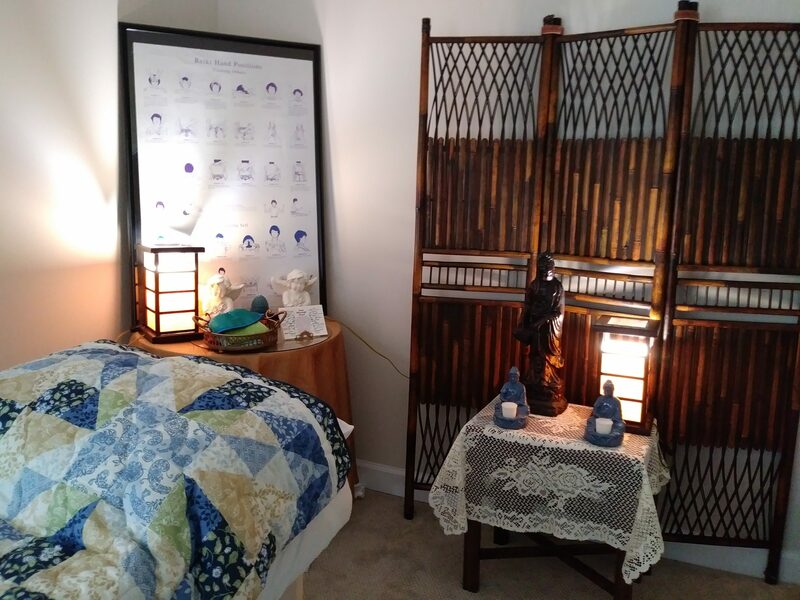 She is also a Holy Fire® II Reiki Master, IET® Master teacher, Certified Reflexologist and offers healing sessions as well as teaches: dowsing, Holy Fire® II Reiki, and all IET® classes. Reiki and IET for pets classes and sessions also are available. She uses Hypnosis, meditation, mindfulness and natural healing practices, which are all a part of assisting the mind and body to work closely together in better harmonies. See more at Helen Bramow, MA. 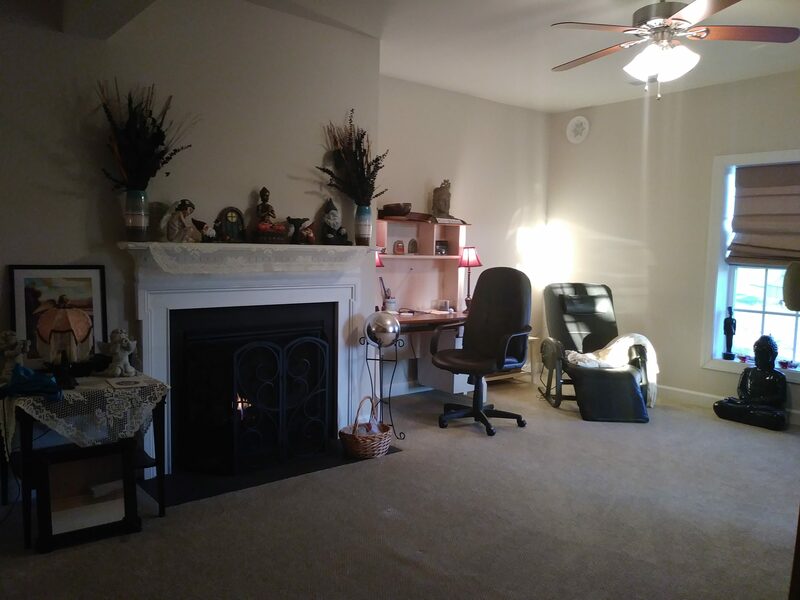 Leesburg, VA – Coming Soon! 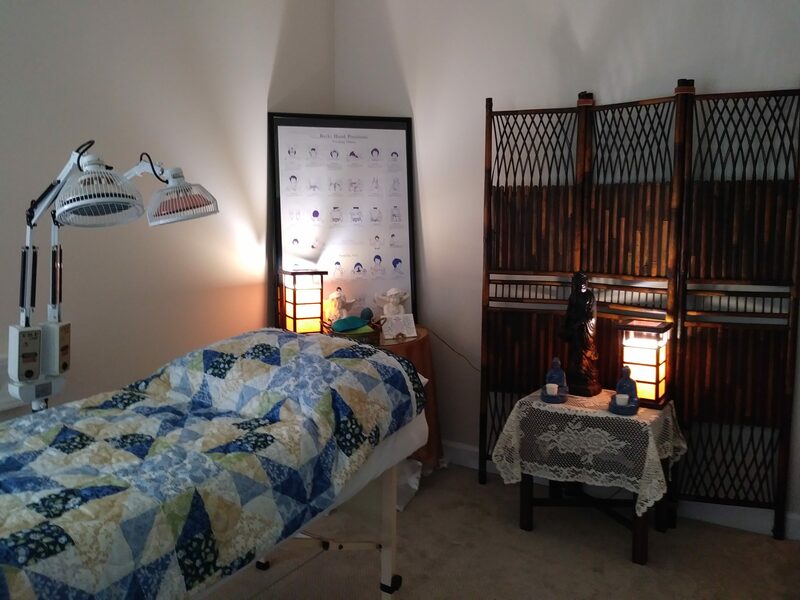 Purcellville – The Far Infared Sauna – Coming Soon!